Older skin? Who me, surely not? To see the word ‘older’ written in black and white and in relation to myself always shocks me. In my head I am not old enough to wear makeup for the older woman, makeup is makeup no matter how old you are right? WRONG! 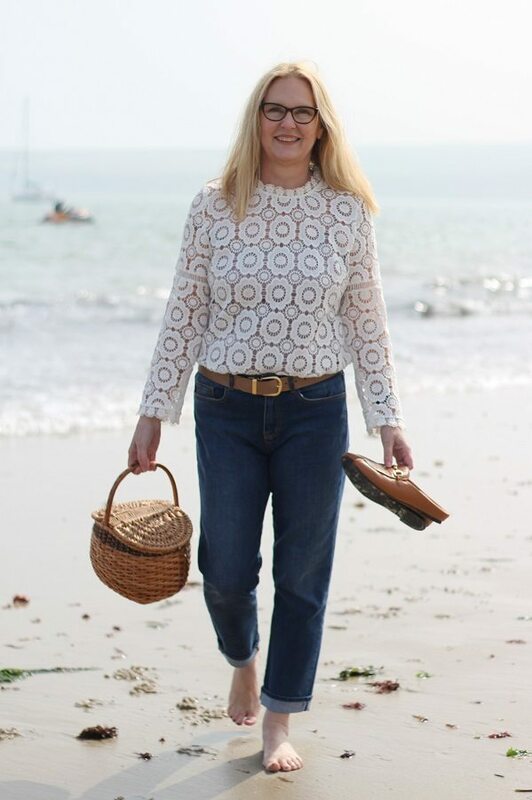 Us older, aka mature, gals do have different makeup needs, our skin has specific requirements. Do any of these apply to you? If so you need to check out the Look Fabulous Forever range of makeup, as it was specially formulated with us older ladies in mind. The prices are very reasonable too. 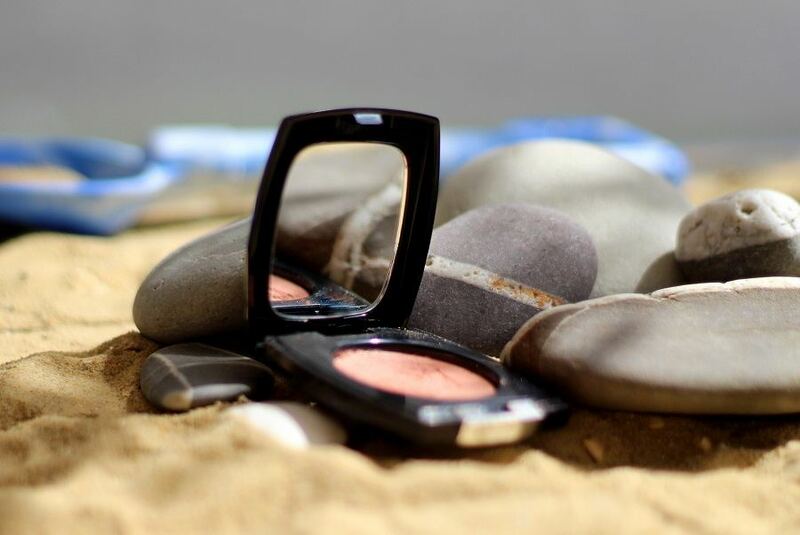 Let’s start with the backstory of my makeup preferences, after all, makeup is a personal choice and my makeup summer essentials may not be the same as yours. I have the usual combination skin and I wear very little makeup. I like my skin to show through, I do not like to mask my features, preferring instead to enhance what I have. I prefer sheer washes to high pigments and prefer a sheen rather than a flat matte finish. I like a quick fix and probably spend a maximum of 10 minutes to put on my makeup. Therefore am a fan of products that do more than one thing, anything to make my life easier in other words! My upper lip has vertical lines, some are quite pronounced. My 74-year-old Mama has better lips than I do! I have never smoked and always moisturised, so why this happens I have no idea. Wearing lipstick that doesn’t leak in to the cracks (or ‘feather’ as they say in polite makeup terms) is my biggest problem. 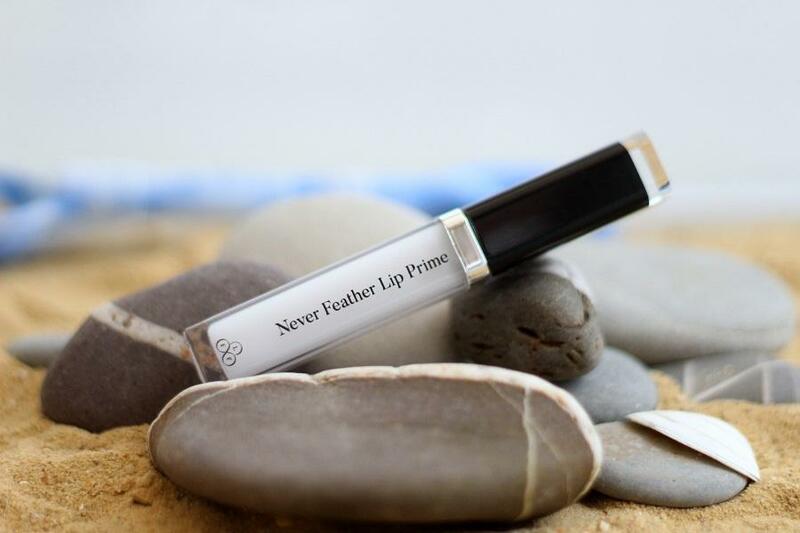 Never Feather Lip Prime by Look Fabulous Forever. I simply applied it around the outer edges of my lips then smudged it in with my finger. I waited a little then applied my lip pencil and lipstick as normal. Two hours later I still had lipstick on my lips and none of it had leaked into the cracks, ahem ‘feathered’! Magical, I am a convert. Challenge Two: Eyeshadows sitting in eye creases. This is a huge bugbear for me, so much so I have almost given up wearing eye makeup. I have tried creams and powdered. So far, no luck with either. My eyeshadow will either slip off, or pool in the creases of my eye, not a good look I can assure you! The answers I have two! Truly a miraculous product, simply apply all over your upper eye area, before applying your eye makeup as normal. No creases, no losing your eye makeup and ending up with smudgy mess. Fabulous Lid Colour in Golden Mist. I have used this product through most of the summer heat and it did not let me down. 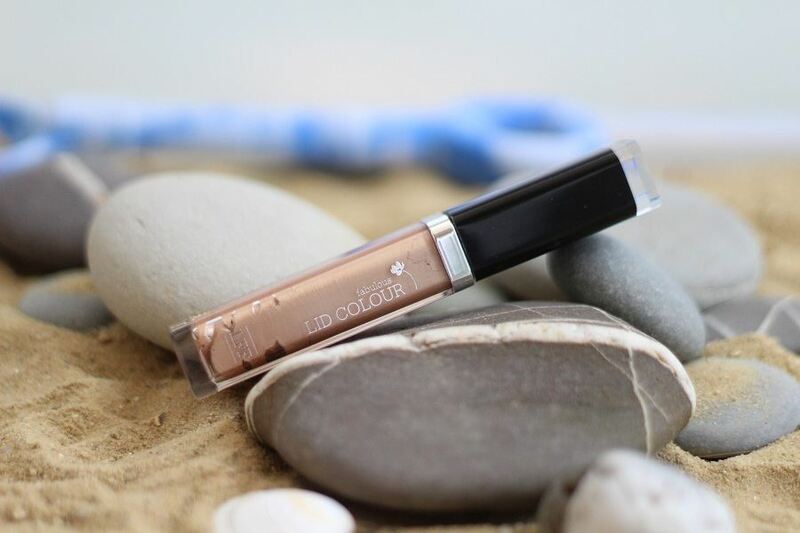 After applying the primer, I then applied this sheer wash of colour all over my eyes for a subtle and very natural golden glow. Quick and easy, a no brainer if like me you want to makeup and go! Challenge Three: Foundation doesn’t stay or sits in your facial lines. I am sure you can identify with this one. After a few hours the foundation on my oily ‘t-zone’ disappears but elsewhere gathers in every line on my drier facial areas. Sometimes I feel like my foundation is conspiring against me! Yes, another primer, why on earth have I not discovered the beauty life saving effects of primers before now? The moral here is always try new things, don’t stick to the same products year after year, as we age our beauty needs will be forever changing. My foundation stayed on and did not gather in the cracks! Win win I say. My favourite it is brilliant! This blush truly is amazing I have the Peach Cream, you can hardly notice that it is makeup, it looks so natural. Try it on your lips and top it off with a lip balm too for a very natural look. I really love its sheer and slightly creamy feel. 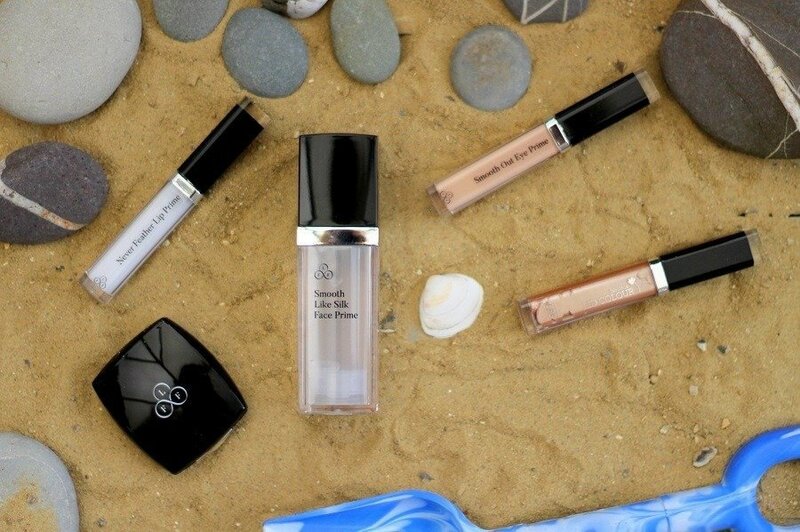 If you want to know more about this superb brand, founded by Tricia Cusden, then do pop over to the Look Fabulous Forever website and learn about their philosophy, see makeup transformations on women of all ages and catch up on their latest blog posts it all makes for a great read, you may need to put the kettle on first! A cream-to-powder formulation, easy to apply and manipulate. A natural glow with a long-lasting silky finish. Fills open pores and fine lines (with the help of aloe vera and silica) to leave your skin soft, matte and younger-looking. It also ensures that your makeup stays fresh all day 30ml. 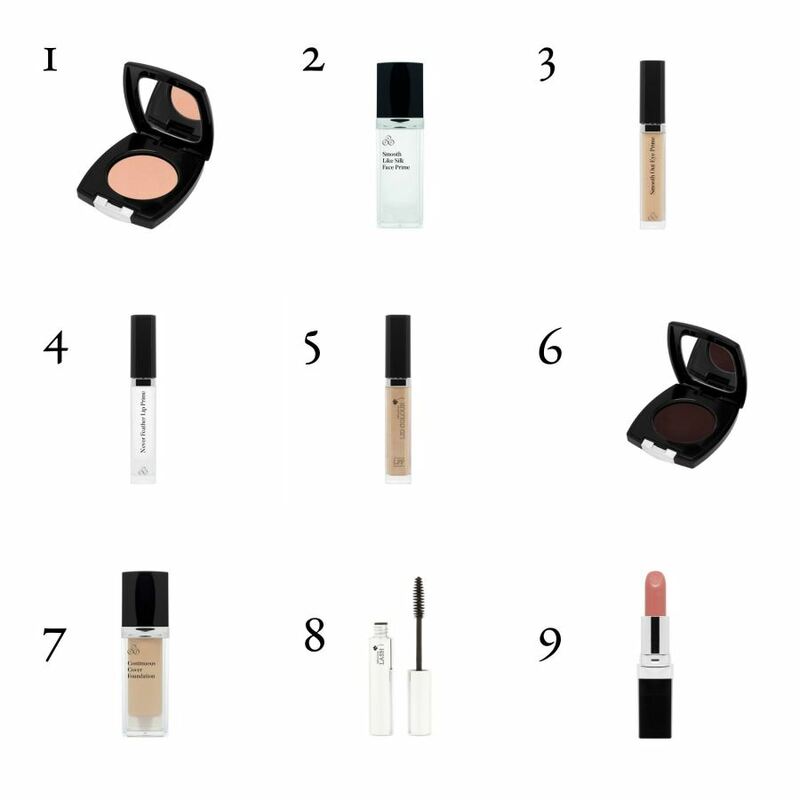 Prepares your lids for makeup by neutralising any discolouration and forming a beautifully smooth base. 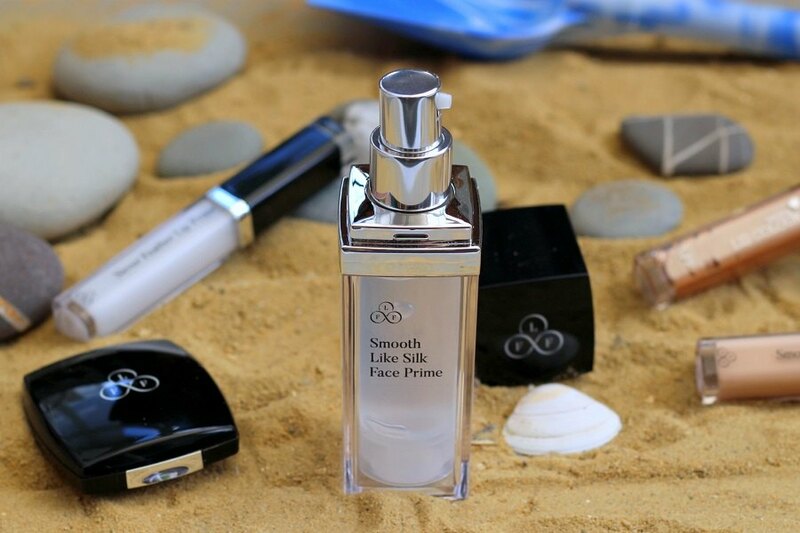 It stops makeup migrating into fine lines, which means it lasts longer. It also contains extract of coconut oil, to hydrate the skin and reduce crepiness. Seals the edges of the lips to stop lipstick bleeding into fine lines around the mouth. 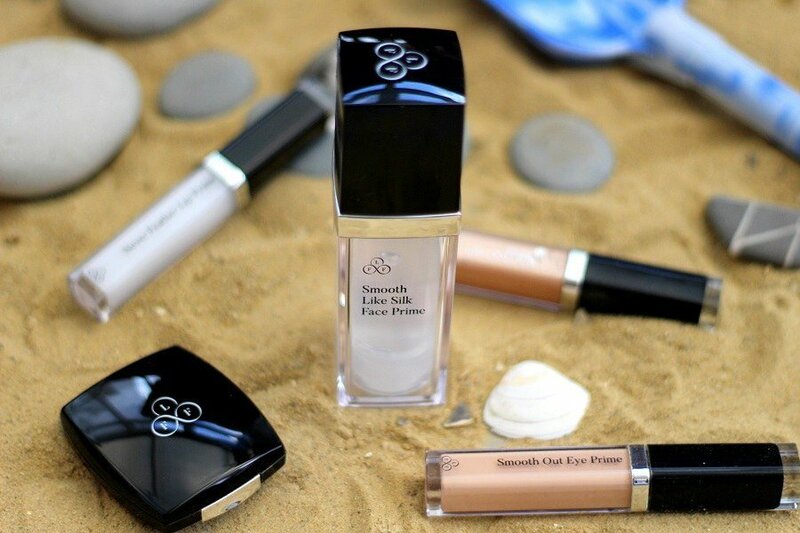 Gives a fabulous “pop” of light to the eyelids. 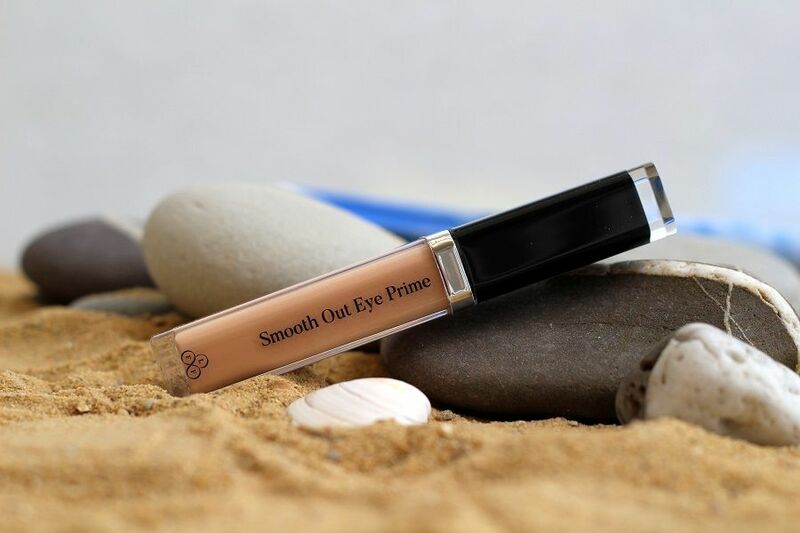 A creamy formulation in three shades, it glides onto the skin adding subtle colour and definition to the eyelids while bringing out your natural eye colour. It is also formulated to help your eyelids look smoother. completely matte, because shimmery shadows draw attention to a crepey lid. It helps to shape, enhance and define your eyes, opening them up to look bigger and prettier. Gives you a fresh, dewy appearance and evens skin tone without looking heavy. It’s made with antioxidant vitamin E and extract of coconut oil, which adds moisture to dry skin while helping to soften wrinkles and prevent sagging. I chose the soft Caramel its lovely, very moisturising. Made with moisturising jojoba oil, it hydrates and nourishes so your lips appear luscious and full. Or Sign Up To My Email Lists Via The Form Below. 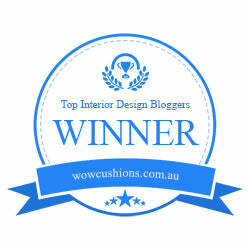 You will Receive The Latest Posts Straight To Your Inbox! This post was written in collaboration with Look Fabulous Forever, a super British brand that are putting older skins first! I’m just about to try the Never Feather and looking forward to it even more now! Like the sound of the eyeshadow too. Im loving the never feather and it actually works! Thank you Michelle! You would approve of the primers Im thinking?